Preparing your heart for Christmas – I Commend Joy! The Christmas season often catches us unprepared and overwhelmed with all the things we have to do. So much so, that we don’t prepare our hearts to worship at Christmas. I often start preparing my heart by listening to Christmas music. In the same way, God has given us songs in the gospel of Luke to accomplish this heart preparation. I have written an advent devotional to help prepare your heart for worshipping Christ this Christmas. 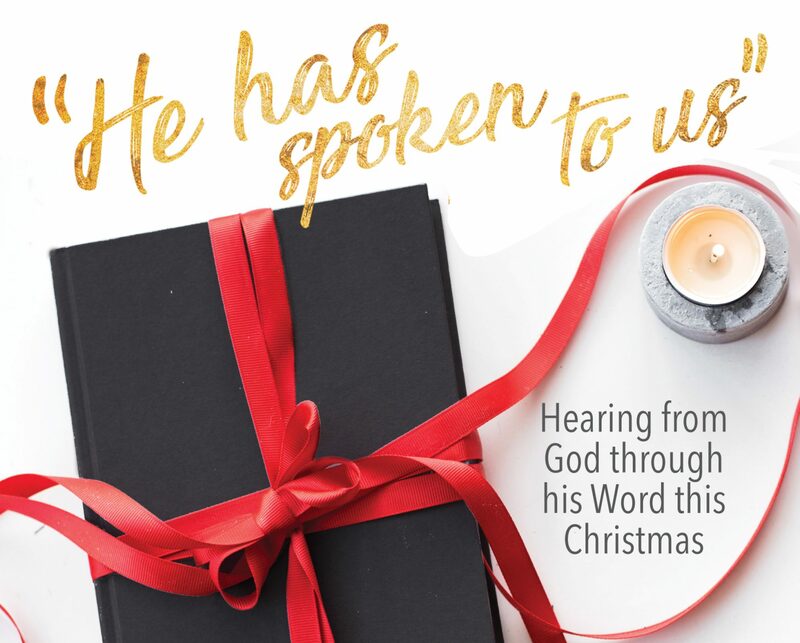 This devotional will cover four of those “songs” in the four weeks leading up to Christmas Day. Week one we will consider the song of Mary, as she visits Elizabeth. Week two looks at the song of Zechariah, after the birth of his son John. In week three, we will hear the angels sing as they visit the shepherds in the field. And in week four, we will hear Simeon sing of the Savior, and we will meditate on two of the more familiar Christmas carols. Next Next post: The Baby leaped in her womb!